Park Place Outreach Youth Emergency Shelter, located at 514 Henry Street, announces the addition of Todd Cellini, President of South University – Savannah, to their board. Cellini has been appointed a three-year term. In addition to his new three-year appointment to the board at Park Place Outreach, Cellini also serves in the United Way of the Coastal Empire Campaign Cabinet, as well as the Program Advisory Boards for West Broad Street YMCA and Savannah Wildlife Refuge. He is also a member of Leadership Savannah Class of 2013-14. 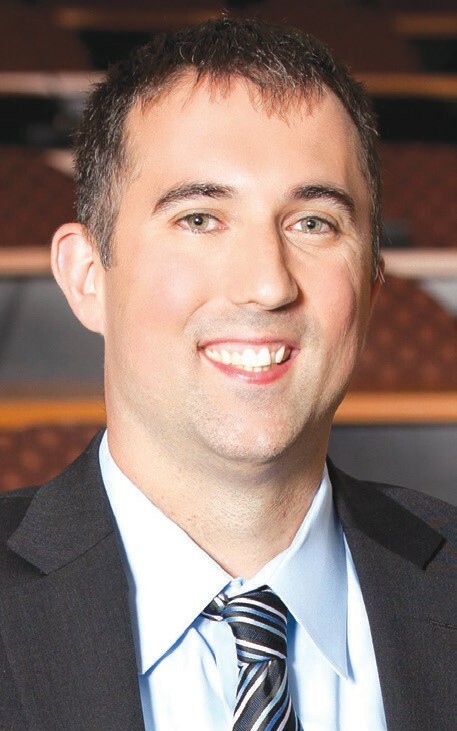 Cellini, 35, came to South University as Dean of Students in 2008. He was appointed President of the university in 2009. Prior to coming to the Savannah area, Cellini, a native of Monticello, N.Y., worked in the State University System of New York (SUNY) at Sullivan County Community College. Cellini earned a Bachelor’s Degree and a Master’s Degrees in Social Science from SUNY Binghamton, N.Y., and his Doctorate in Education from Argosy University in Sarasota, Fla.
Cellini is married to his wife, Kristen, and they have an eight-monthold son. Cellini says his leisure time is best spent outdoors. “We enjoy Skidaway Park, Tybee Island, and Kayaking,” he said. “I’m also a huge New York Mets Fan; something that’s pretty tough down here in Braves country.” He and his family are frequent spectators at the Savannah Sand Gnats games. Beyond outdoor recreation, Cellini said he’s pretty grounded with family and friends.